Anyone who is very involved with photography or video will automatically come to the point of thinking about a workflow, or an optimal and standard process that includes, for example, steps for importing files, building the folder structure and naming the photo files and video files. 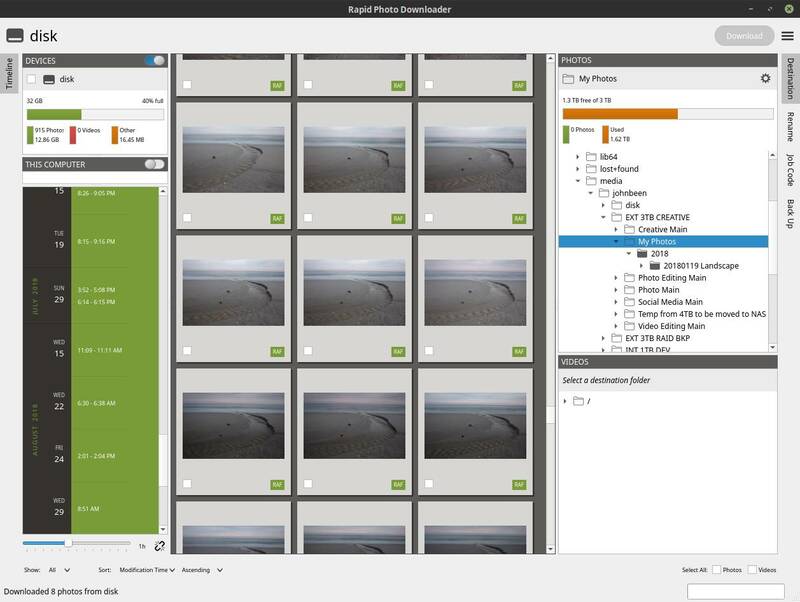 Rapid Photo Downloader is a free and open source application built for Linux operating systems. 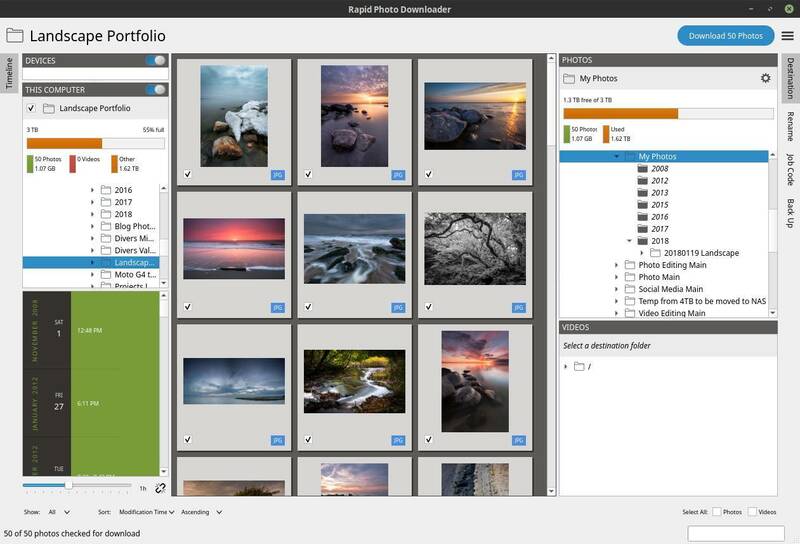 It has been developed by a photographer for professional and amateur photographers. The purpose of the application is, based on your own pre-defined rules, to greatly simplify and standardize the transfer of files, so transferring your photos and videos from the memory card to the computer will be a breeze. In my opinion Rapid Photo Downloader is the best open source photo and video download software for Linux. Now let’s see if you agree. 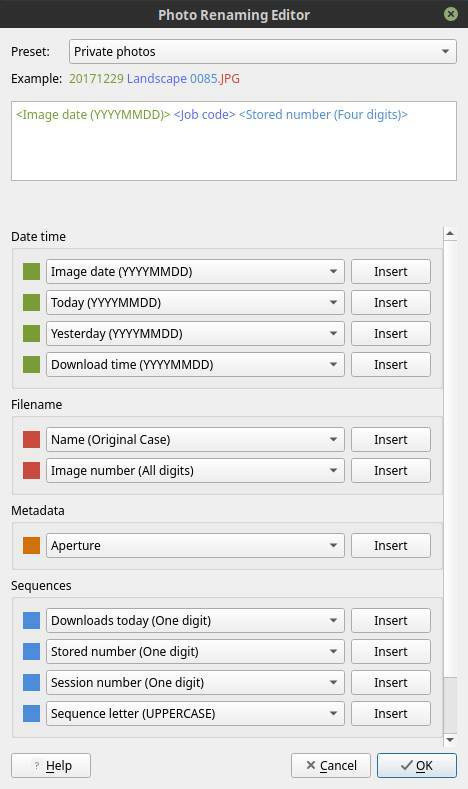 Rapid Photo Downloader is designed and built by Damon Lynch, who is doing a PhD in sociocultural anthropology. He researches what war does to a war survivor’s sense of time. He hopes his research findings will help peacebuilders better incorporate an appropriate sense of time in their theory and practice. He is a photographer as well and his pictures have a great social context. You can find his pictures via https://500px.com/damonlynch. Being a photographer himself helps to better understand what a photographer actually needs. Rapid Photo Downloader does not try to be everything in one application, but is very clearly focused on just one part of a photo or video workflow. Where all-in-one applications are often a bit alright in everything, but do not really excel at anything, precisely because of this limited scope Rapid Photo Downloader has become a very powerful tool for the limited part for which it is intended. For me as a Linux user I am very happy that this application is available and it has therefore become my default starting point in my photo workflow. It is unfortunate that Windows and macOS users can not benefit from this solution. In my opinion Rapid Photo Downloader is the best open source photo and video download software for Linux. In the next section we go through a real work situation in order to get all functionalities clear. But before we start working on it, I think it’s important that we first clarify the global workflow underlying this application. As already indicated, Rapid Photo Downloader is limited to a small use case, namely only downloading and storing photo and video files. As a layman you might wonder why you should have a complete application for that. You can also manually copy the files to a hard disk. But people who are serious about photography or even perform this on a professional level, need to automate repetitive actions. They want to use standard naming, standard folder structures, recognizing already imported files and the fastest possible process to do that time and time again. And that process is what Rapid Photo Downloader perfectly supports. Below are the steps that need to be taken in an example manual workflow that could be automated with Rapid Photo Downloader to a large extent. The user interface of Rapid Photo Downloader is very clean and well organized. Input related decisions are on the left site, output related decisions on the right site and an overview of the files to be moved in the middle. Very logical and well laid out. Below a screenshot of the main screen of the application. On the left site you find a kind of timeline that enables you to easily navigate the content of the memory card in a more visual way. Here you see the size of the source device, how much is available and how many files are on the drive. On the right site we have 4 main personas: Destination, Rename, Job Code and Backup. We discuss these later in this post. Further you see all information on the target drive and how much space is available. In the middle you see the files and the type like RAF or JPG. Here you can make sub selections or choose all files. In previous blogs, like my blog about setting up a backup strategy, I have already stressed the importance of determining a good backup strategy, or at least arranging a simple backup on a cheap external hard drive. It is often jokingly said, but it is quite right, that there are two types of people in the world, those who have already had a hard drive crash and those who will get one soon. The question is not if your hard disk will break down once, but when it will actually happen. I am therefore very pleased that also within Rapid Photo Downloader backup functionality is very well implemented. At the moment that the photo or video files are being imported, it is possible to directly back up according to the same folder structure and naming conventions to one or even several internal or external hard disks. For example, photos can be backed up to a disk other than the videos. And you can even backup to a network attached drive, which is not that normal when looking at other backup tools for Linux. And once you have tuned in the settings, you then no longer have to think about creating backups for these specific files for subsequent imports of media files. 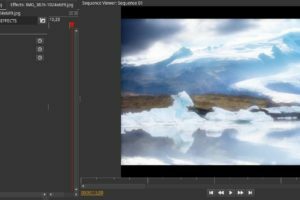 To clarify what Rapid Photo Downloader can do and how the application can support the workflow of a photographer or videographer, we can in my opinion best just simulate a practical situation. Based on this practical situation I will take you into the possibilities of the application and what you have to arrange and setup to make the application optimally work for you. 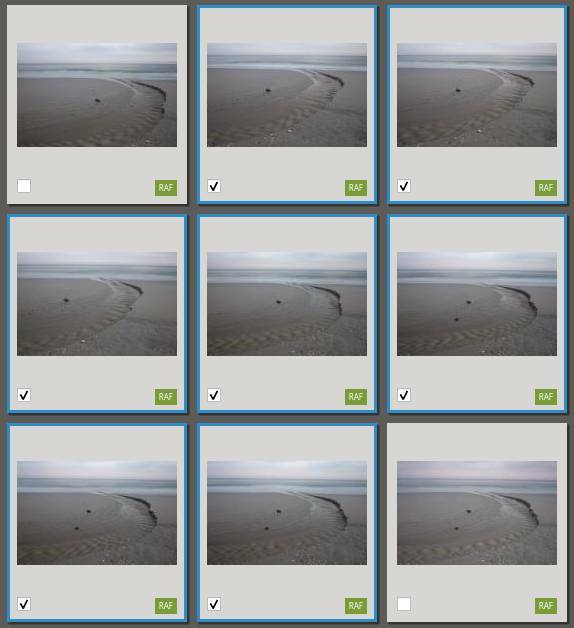 3) Now the Photo Subfolder Generation Editor will be shown. Here you can define the automation rules for folder creation. Here we do not assign the main folder level. We do that when we actually are going to process the files. 4) In the Date time section select Image date (YYYY) and hit Insert. 5) Add a forward slash. 6) In the Date time section select Image date (YYYYMMDD) and hit Insert. 8) In the Job code section hit Insert. 9) Add a forward slash. 11) Hit the OK button. Now we need to format the file naming convention. 14) Now the Photo Renaming Editor will be shown. 15) In the Date time section select Image date (YYYYMMDD) and hit Insert. 17) In the Job code section hit Insert. 195) In the Sequences section select Stored number (four digits) and hit Insert. 20) Hit the OK button. Now we need to create the required Job Code. 21) Click on Job Code. 23) Select “Remember this choice” and add a new Job Code and hit OK. 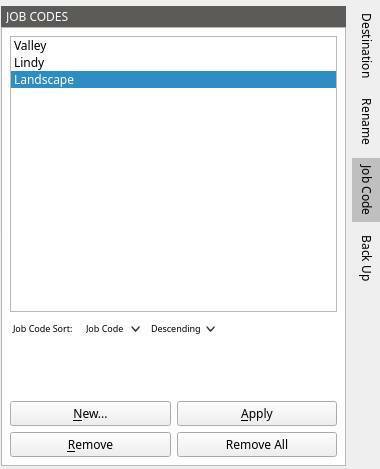 The new Job Code will now be visible in the list with job codes. Now we want to setup the automatic backup process. 24) Click on Back Up. 25) Select Backup photos and videos when downloading. 27) Select the drive and folder where you want to create your backup copies of the original files. That is basically it for the setup. Not a real problem I think as it is a one time activity. 28) Connect card reader to pc. 29) Insert memory card in card reader. 30) Start Rapid Photo Downloader. 31) Select the files to be stored by clicking on the first in the selection, then hold the shift button and then click on the last file in the selection. 32) While the selection is made click on one of the white squares to confirm the selection. 33) Select via Destination the main folder where you want the create the sub folder structure and store the files. I think it is all worth it. 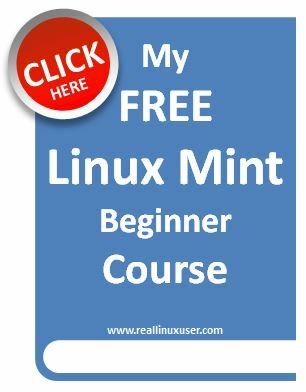 The installation process is script based for Ubuntu, Linux Mint, openSUSE, Debian and Fedora. 3) Select your Downloads folder to save the script file. 4) Open your file manager and go to the Downloads folder. 5) Right click somewhere in the Downloads folder and choose “Open in terminal”. 6) In the terminal window type “python3 install.py” and give Enter. 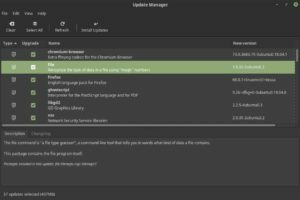 The program sudo may prompt for your administrator (root) password during the install process, if required. Give again Enter after providing the root password. 7) Let the script do its work so the application will install. 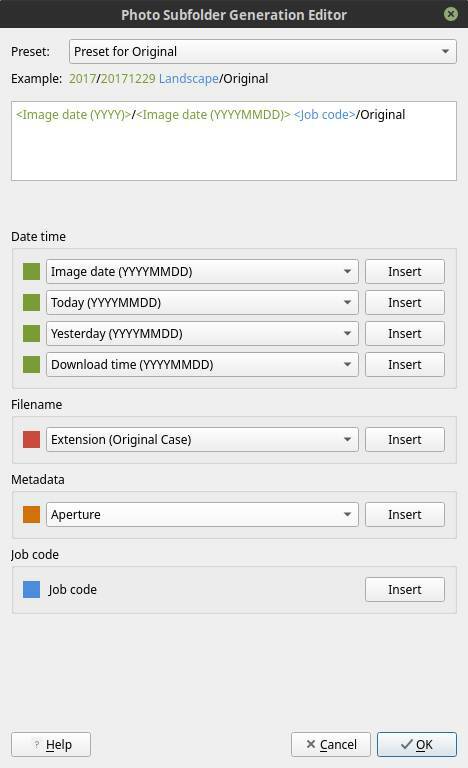 Note: You probably need to logoff and logon again to make Rapid Photo Downloader visible via your applications menu (“Menu” in Linux Mint). That was all for now. I hope you enjoy Rapid Photo Downloader as much as I do.